Desford Bowls Club have won the Division B League for the first time in the club’s history and is promoted to the A league next season. We were also runners-up in the Pairs and Top Rink competitions, also for the first time. 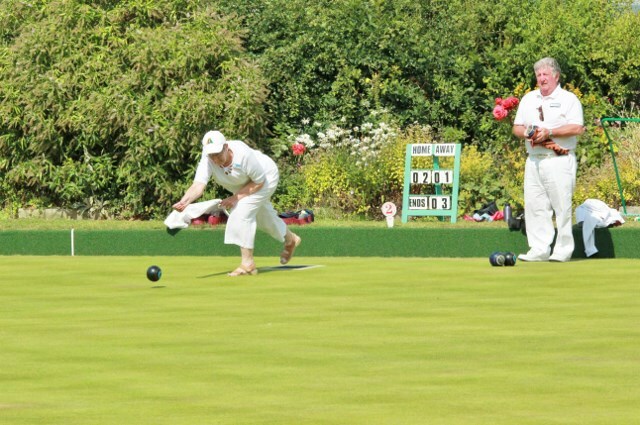 Desford Bowls Club were runners-up in Division 4 and are promoted to Division 3 next season.